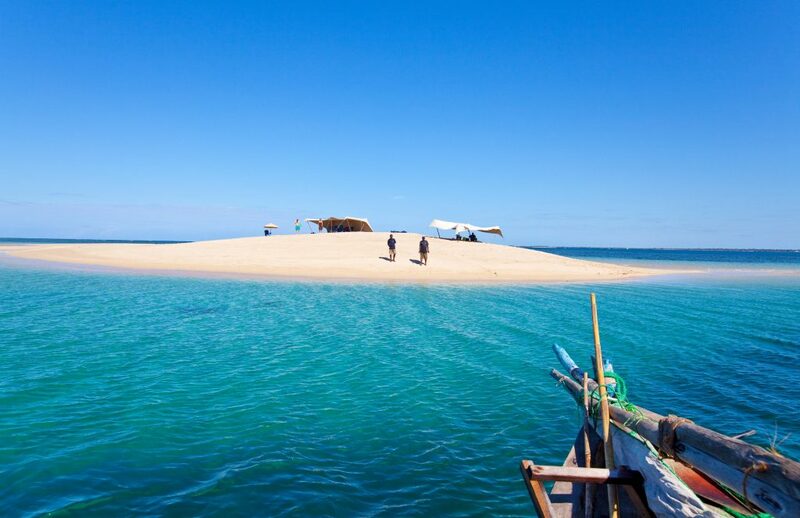 Spend 11 days in island paradise in the glorious and pristine Quirimbas Archipelago! 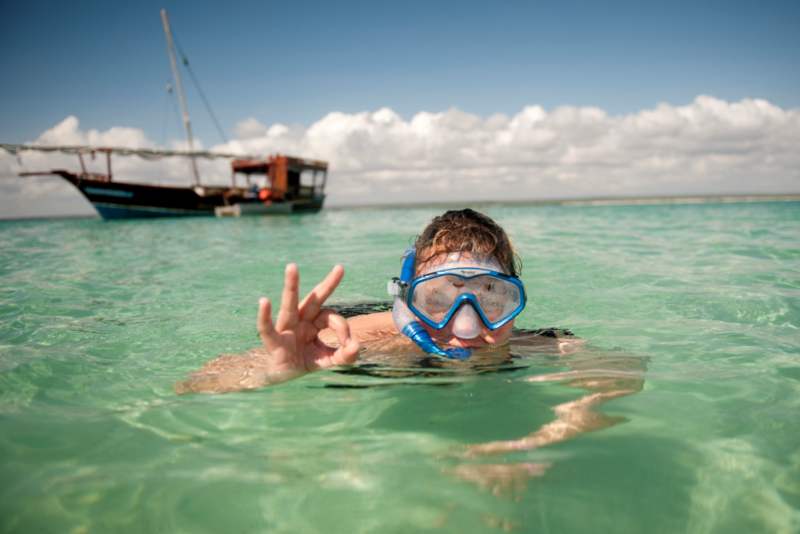 Start on Ibo Island, with its white sand beaches, mangrove forests and exquisite marine life, and then head to the private haven of exclusive Medjumbe Island, nestled in an untouched marine oasis. 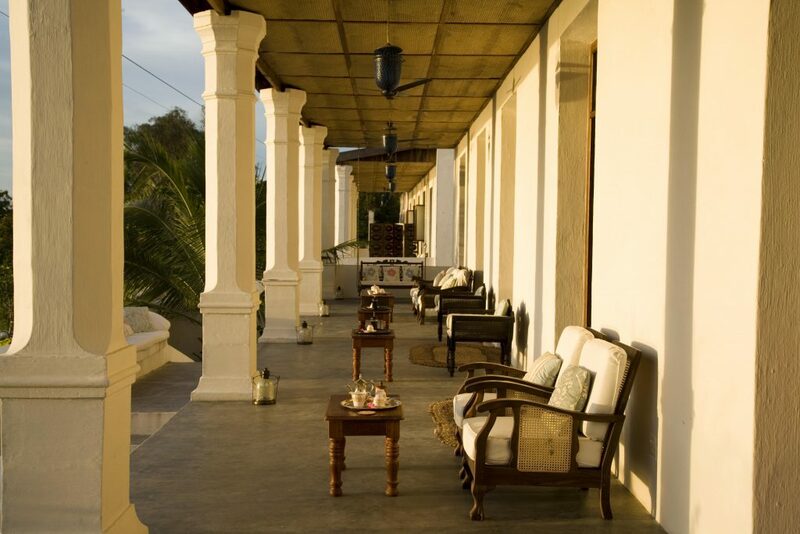 This is a tropical escape for the discerning few, looking for rest, rejuvenation, breathtaking surroundings and complete luxury. 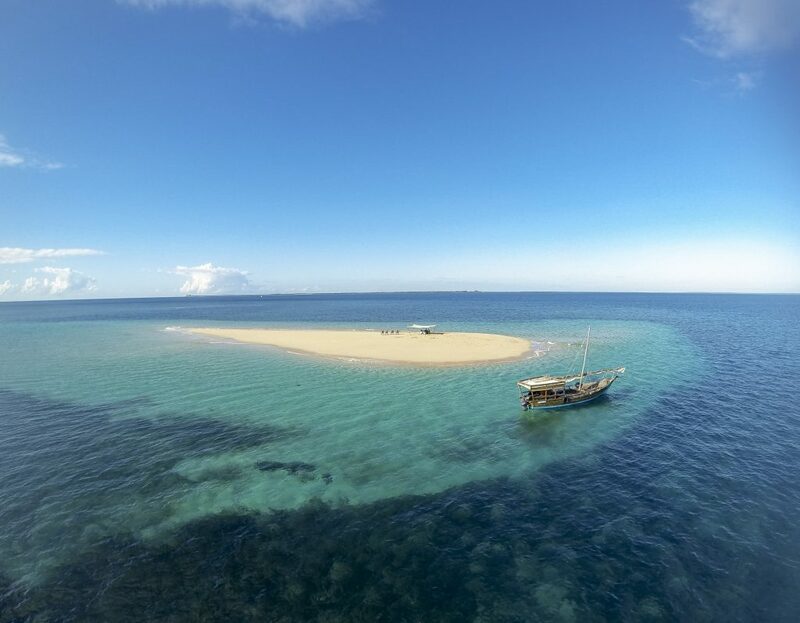 From Pemba, Mozambique, you will fly via light aircraft to Ibo Island, a remote Mozambican island and once Mozambique’s mighty slave trading centre, lost in time and almost forgotten to the outside world for nearly a century. 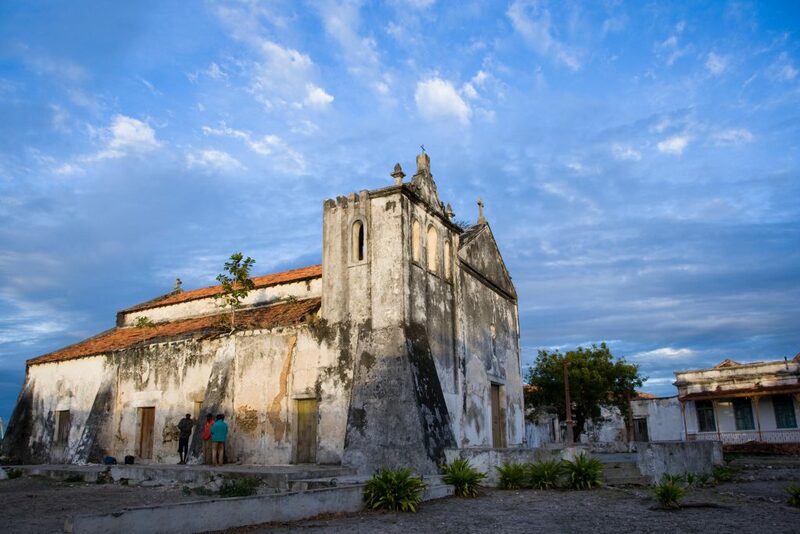 Nominated for World Heritage status, Ibo is the most unique island you will ever visit! The island offers majestic architecture, some lovingly restored to their former glory, while others have fallen into crumbling, marvelous ruins. 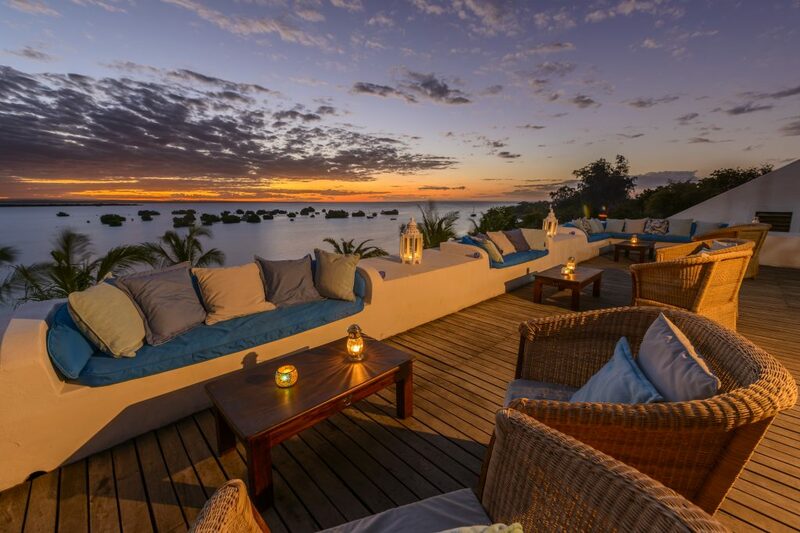 Your home for five nights will be the majestically restored Ibo Island Lodge. Your days will be spent idling away the time on Ibo’s idyllic sandbank beach, absorbing the ancient history and culture of the island, participating in water sports, birding, walking though magnificent mangrove forests, eating sumptuous seafood, and fully indulging in the romance and tranquility of the island. A true once in a lifetime experience! 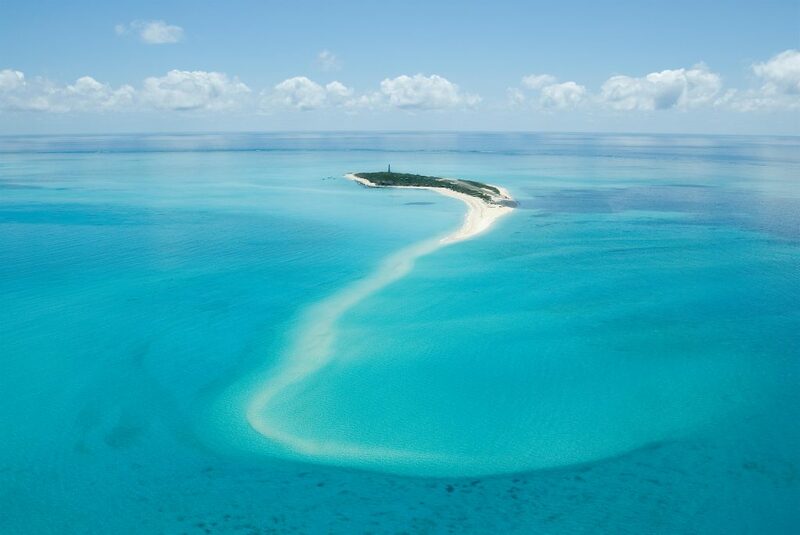 On day six you will transfer via light aircraft from Ibo Island to Anantara Medjumbe Private Island, an exclusive island paradise within the glittering Quirimbas Archipelago. 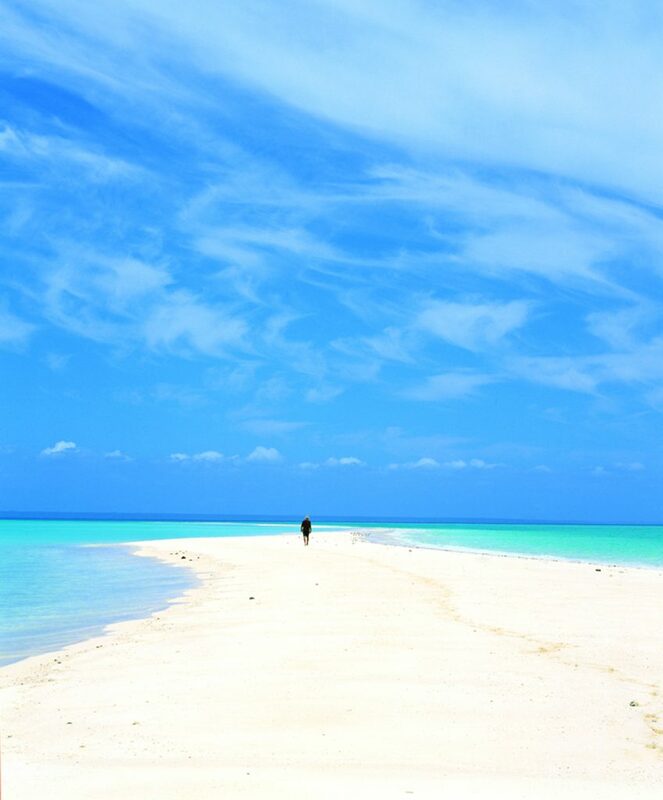 Medjumbe is a small private Mozambique island, only 1km long and 500m wide, and with its endless white sand and translucent sea, it captures the hearts of all who visit. 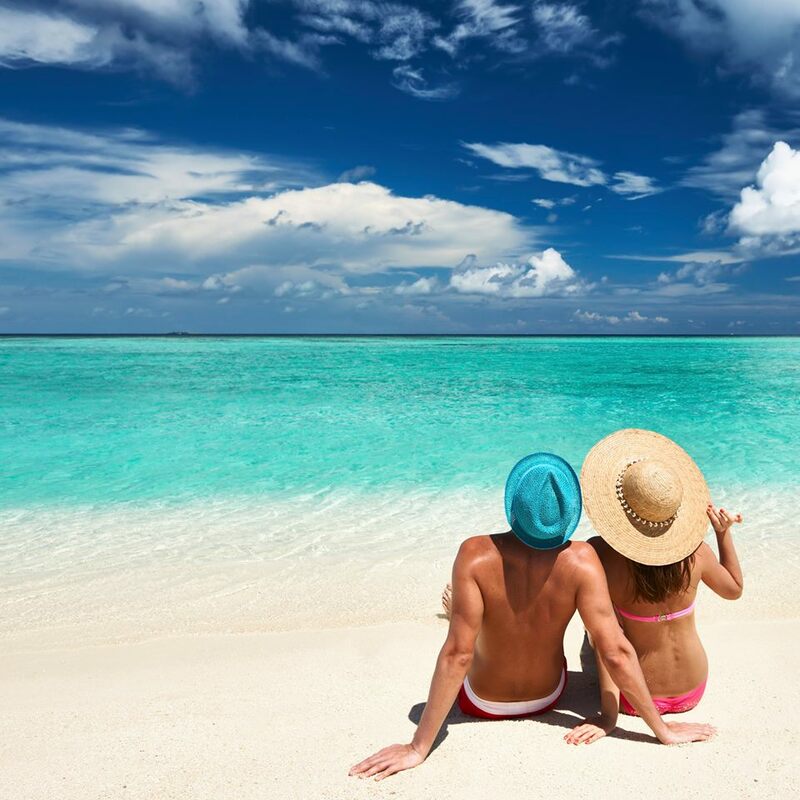 The island boasts private beaches, countless coves and blissful surroundings. 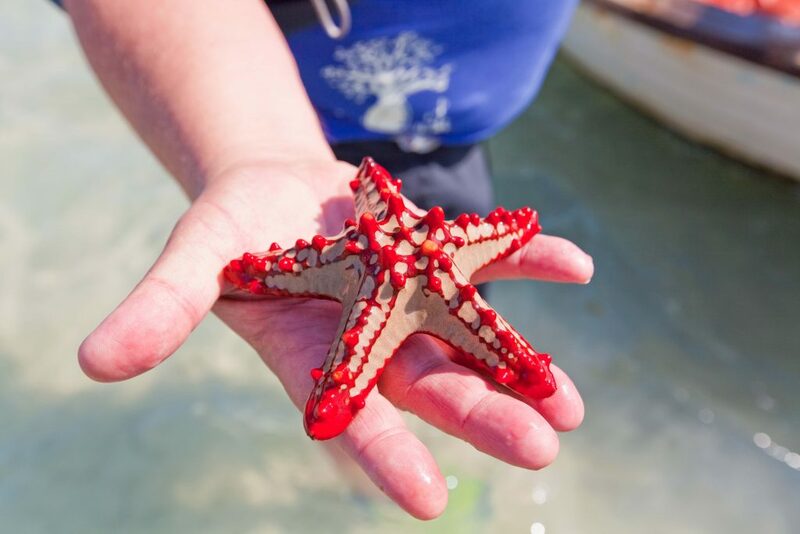 You will spend your days exploring the immaculate coral reefs around Medjumbe, fishing, diving, having a massage in the resort spa, cooling off in the plunge pool, or catching forty winks in your luxurious air-conditioned chalet. 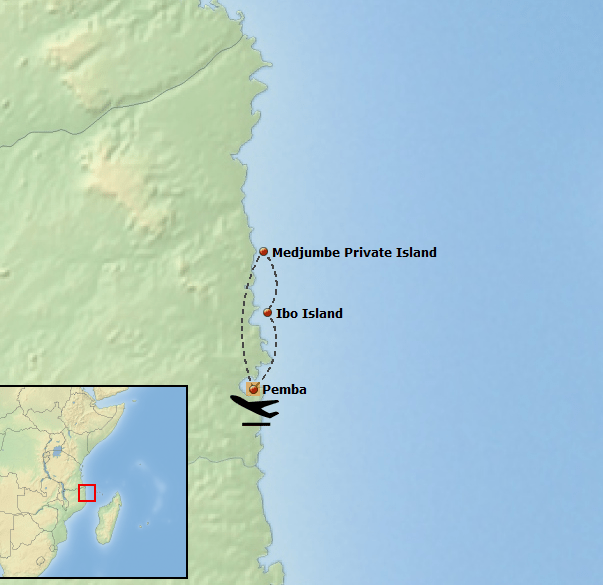 Your paradise holiday ends with a scenic light aircraft flight along the stunning Mozambique coastline, back to Pemba Airport. 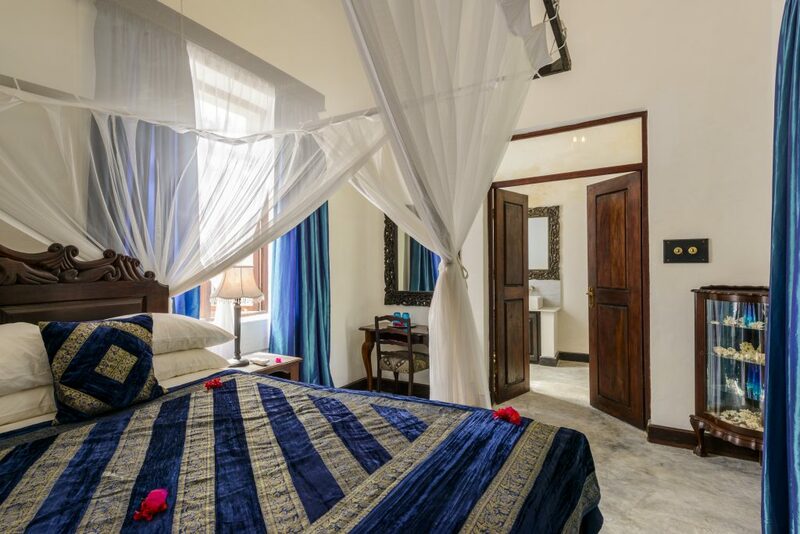 Accommodation on Pemba Island in a luxury beach chalet, all meals, soft drinks, bottled water, house wine, local beer and select house spirits, tea/coffee, mini-bar; non-motorised activities/equipment, and emergency medical evacuation.